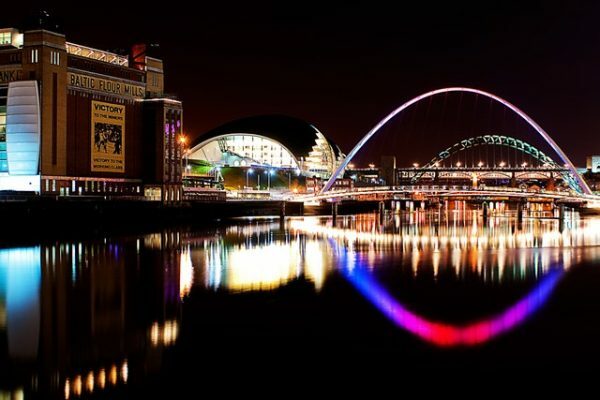 Young professionals moving to Newcastle can easily find themselves at a loss as to where to start in their search for somewhere to live. Until you get to know the city, how on earth do you know which are the best districts to search for property? And how do you find your way through the minefield of tenancy agreements and landlords? We’ve made the process of home-hunting in Newcastle so much easier, thanks to our portfolio of en-suite rooms and stylish studio apartments, perfect for professionals looking for a place to call home. When it comes to professional accommodation & lets Jesmond, the Quayside and the city centre are all ideal locations, offering close proximity to local shops, cafes, bars and restaurants, in addition to the many sights and cultural experiences that the city has to offer. And because we understand that our customers are looking for those extra little touches that add value to their busy lives, we offer studio apartments with superb features, such as concierge services, in-house cinemas, and even the use of on-site gyms, making it easier than ever to combine work and recreation, for the best possible experience of living in the vibrant heart of Newcastle.